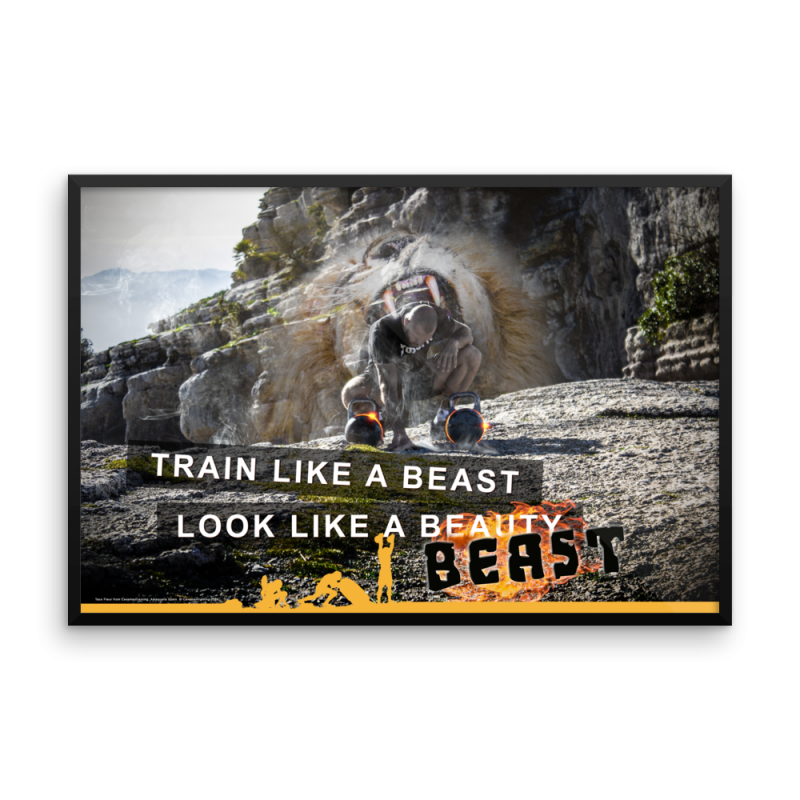 All our kettlebell posters are 100% original, you will not find these anywhere else, other than on Cavemantraining. Get your own customised kettlebell poster. For an additional $10 you can tell us what photo you want from our library, and pair with a quote from another poster, or provide your own quote. Contact us.